Enriched with chamomile and Provitamin B5. 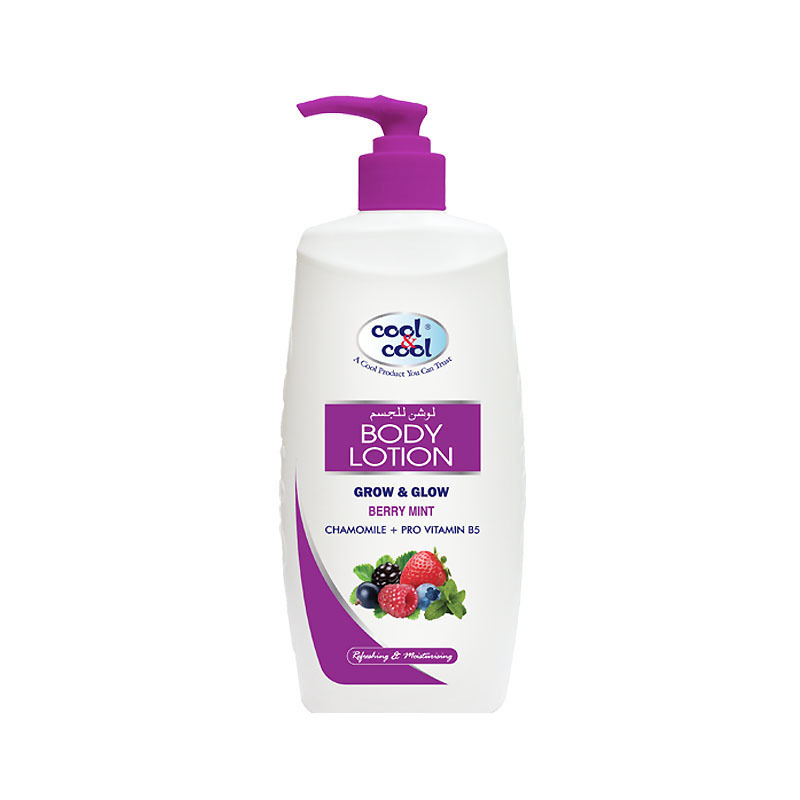 Ultra moisturizing formulation prevents drying and flaky skin. 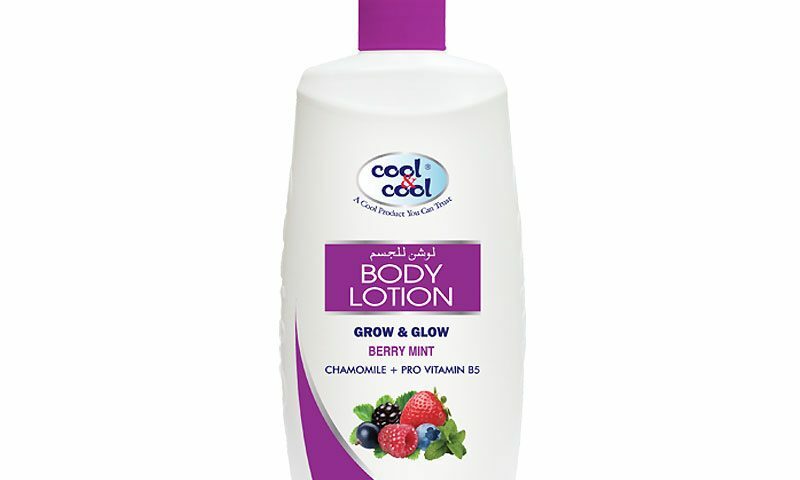 Refreshing scent to revitalize your senses.